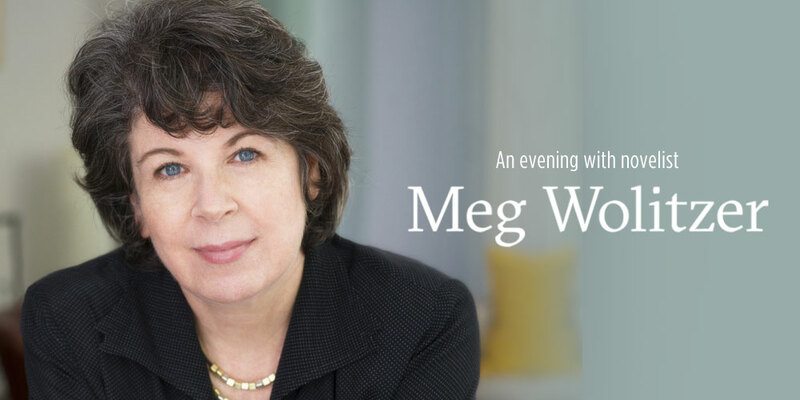 Join us on Wednesday, April 3, for an evening with novelist Meg Wolitzer. The New York Times bestselling author of The Female Persuasion, The Interestings, and The Wife, among others. This free event requires registration. It will begin at 7 p.m. in the Campus Center’s Multi-Purpose Room. This event is sponsored by the Writers House and is part of the Writers in Camden Series. Questions should be directed to writers@camden.rutgers.edu. Page last updated by Faculty of Arts and Sciences at 9:27 am April 4, 2019 . This page was printed from http://fas.camden.rutgers.edu/2019/03/20/join-us-for-an-evening-with-novelist-meg-wolitzer-on-apr-3/ at 1:06 AM Wednesday, April 24, 2019.